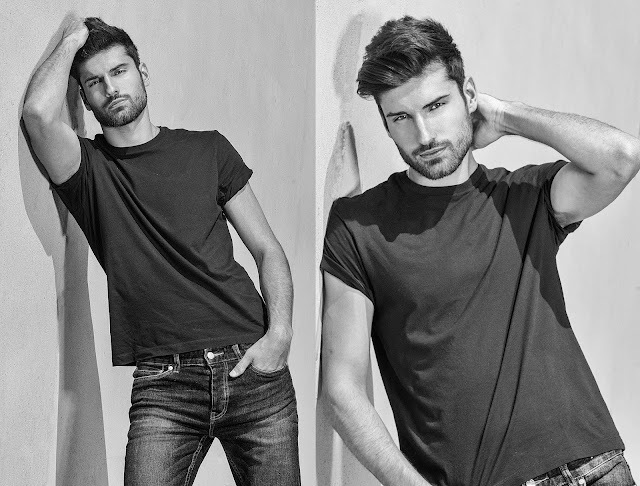 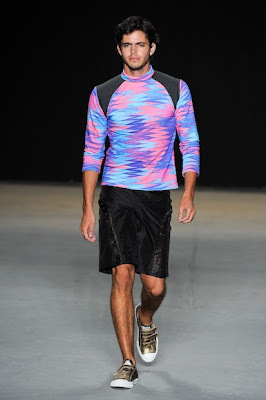 A fusion of surf culture and rock and roll is what the Brazilian label R.Groove all about. 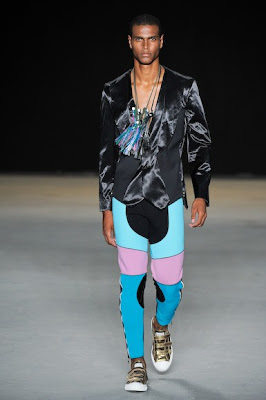 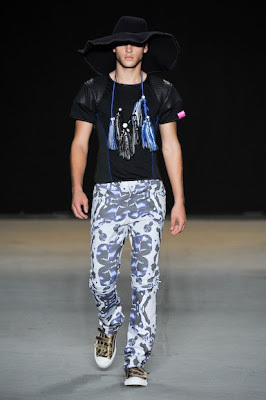 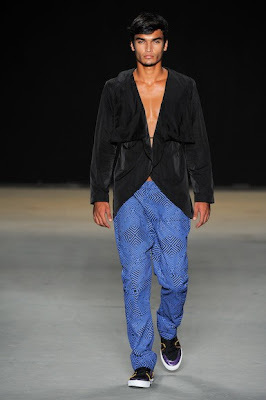 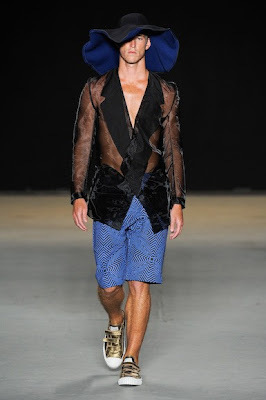 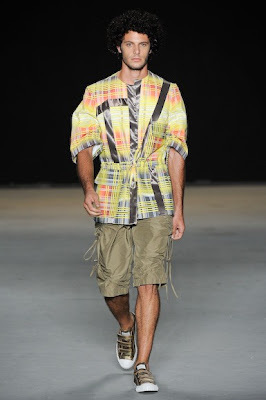 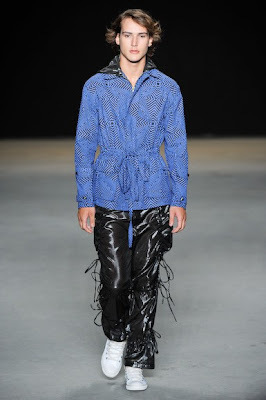 For fall/winter 2010/2011 designer Rique Gonçalves was inspired by legendary Brazilian musician Calinhos Brown album “Rough Sea”. 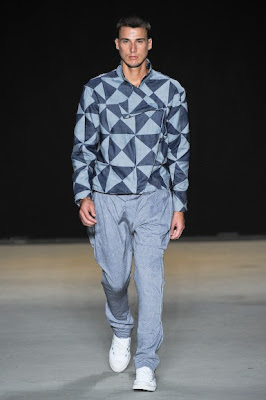 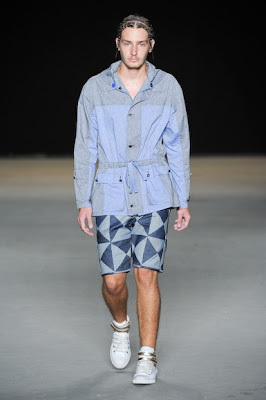 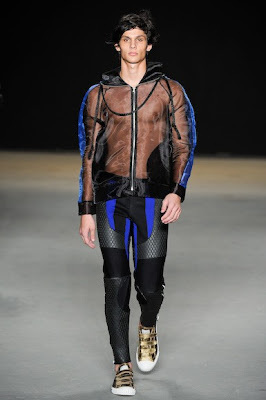 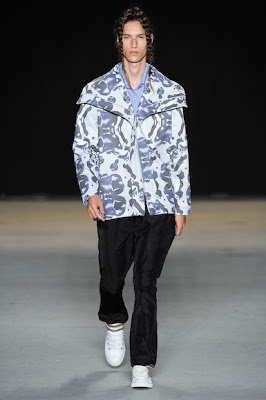 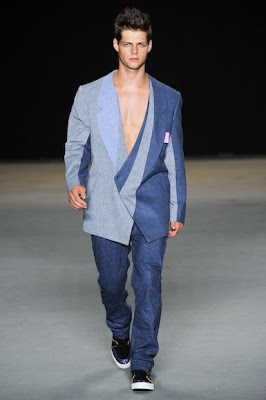 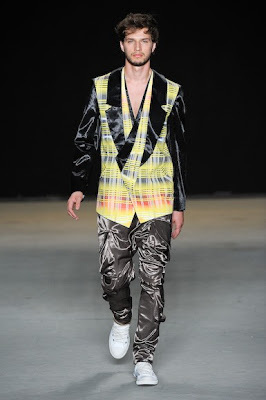 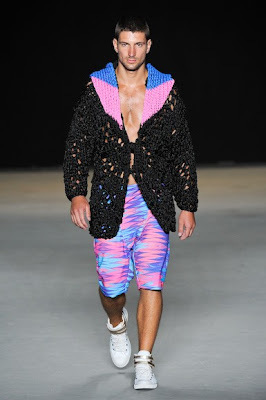 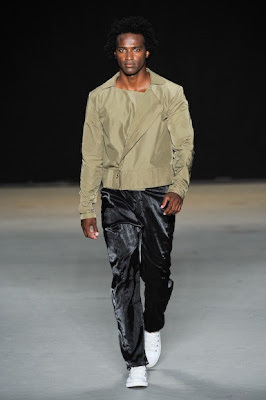 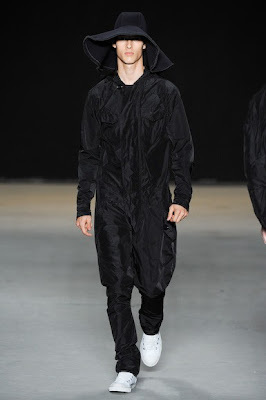 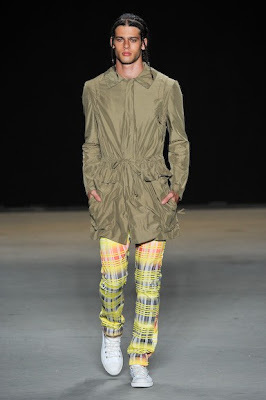 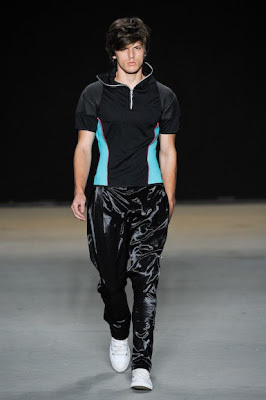 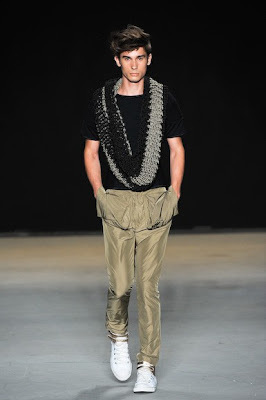 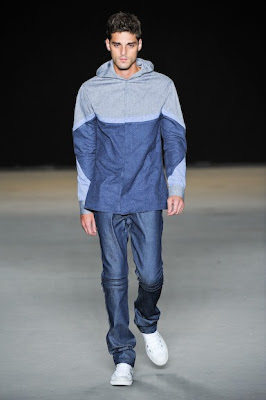 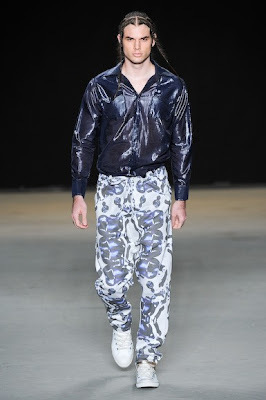 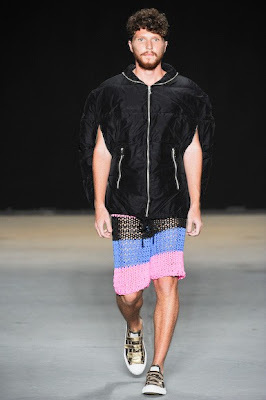 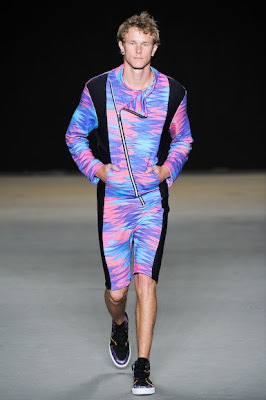 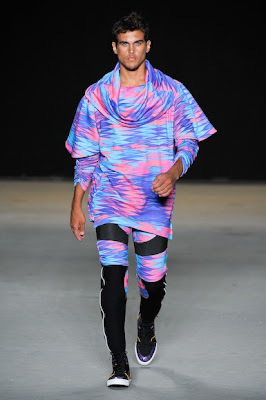 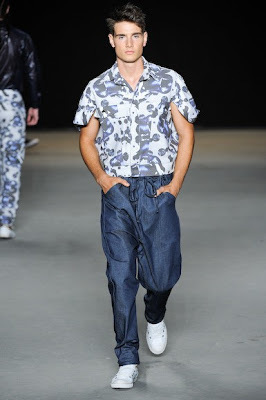 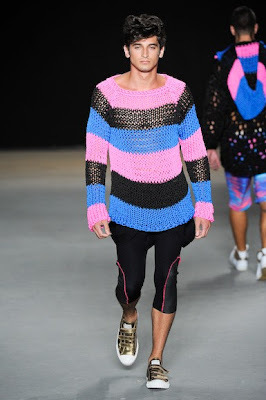 He used surf ware fabrics and tailored them into edgy street wear. 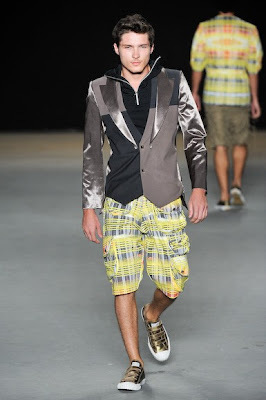 So we get jackets, blazers and trousers that looks good in the beach too.